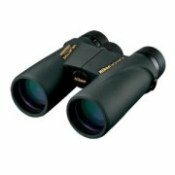 Hopper bird feeders are a popular choice for feeding wild birds because unlike open platform bird feeders, they have an enclosed container or hopper that holds the bird seed and keeps things more tidy and sanitary. The Sky Cafe Hopper Bird Feeder is a great all-around squirrel proof bird feeder with an extra large, squirrel baffle hood. Because of its large size and angled rim, squirrels cannot reach the seed and simply fall off whilst attempting to steal - how baffled they become from the ultimate squirrel baffle! 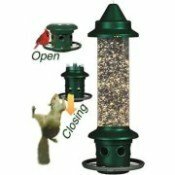 This hopper feeder is constructed of heavy duty plexi-glass for long lasting durability and holds about 10 pounds of bird seed. 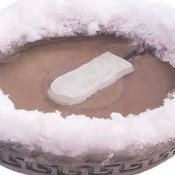 Easy to clean and easy to fill. It comes in your choice of either clear, red, green and blue tops. This style bird feeder also comes in a version that has four separate compartments so you can add four varieties of seed to attract more species of birds. Look for hopper style bird feeders that are made from heavy duty material that will hold up to the sun and weather. The easier it is to fill the feeder as well as remove the hopper, if possible, for cleaning is best. If you want a large variety of birds to visist your backyard bird feeder, make sure you get one where the perching area is big enough to accommodate larger birds such as cardinals and grosbeaks. 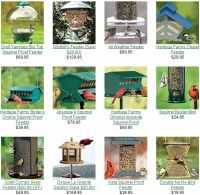 Hopper Bird Feeder Plans - Easy bird feeder plans to build your own if you have the time and want to save a little money. A fun project for the family.